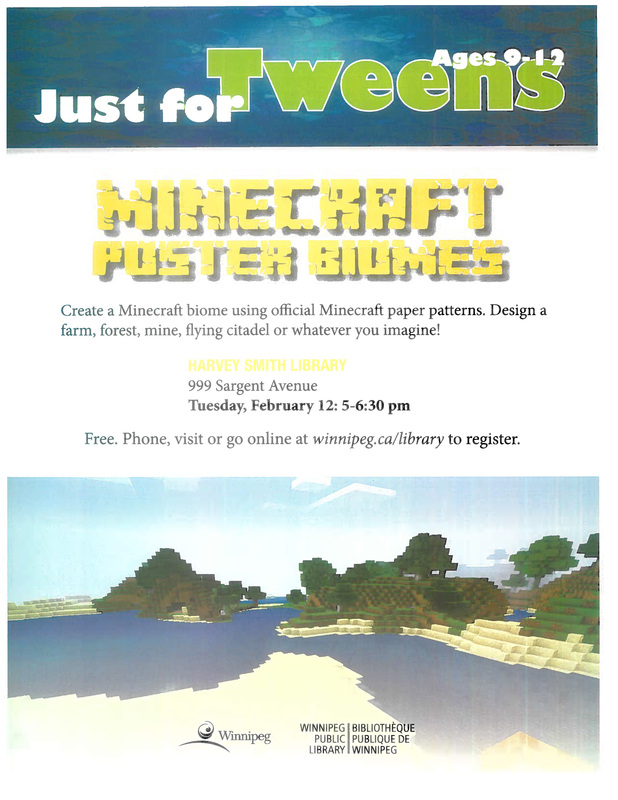 Register your kids (ages 9-12) for the FREE Minecraft Biomes program. Participants will create a Minecraft biome using official Minecraft paper patterns, choosing from designs like mines, forests, farms and others. 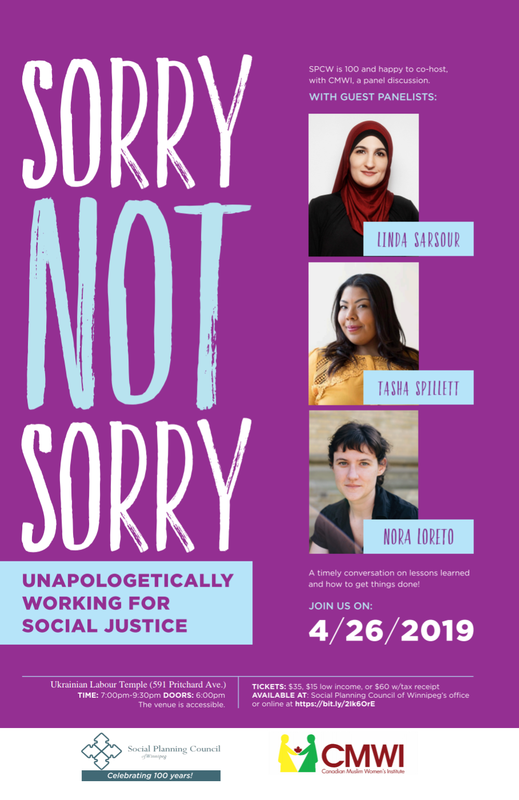 To register, go to winnipeg.ca/library or contact any branch.